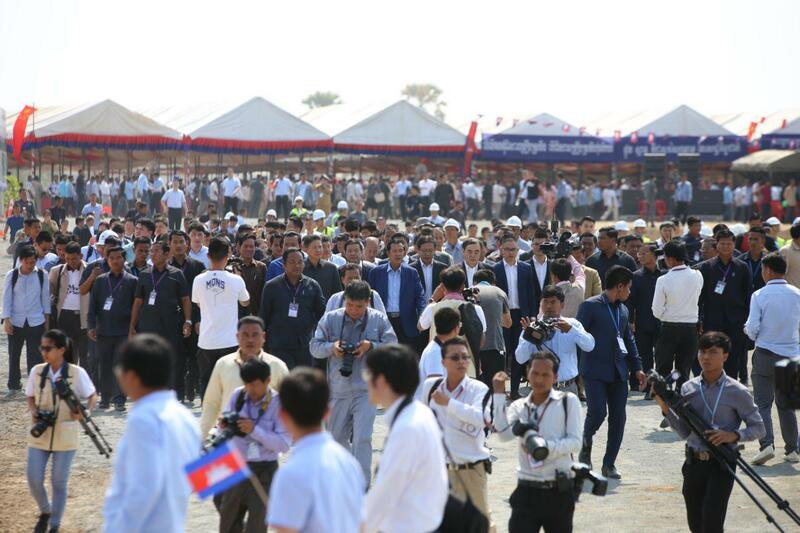 Phnom Penh (FN), March 22 – Cambodian Prime Minister Hun Sen said that Cambodia will host the 32nd SEA Games in May 2023, addressing Friday at the groundbreaking ceremony of Phnom Penh-Sihanoukville Expressway which he co-chaired with Chinese Vice Minister of Foreign Affairs Kong Xuanyou in Kompong Speu province. 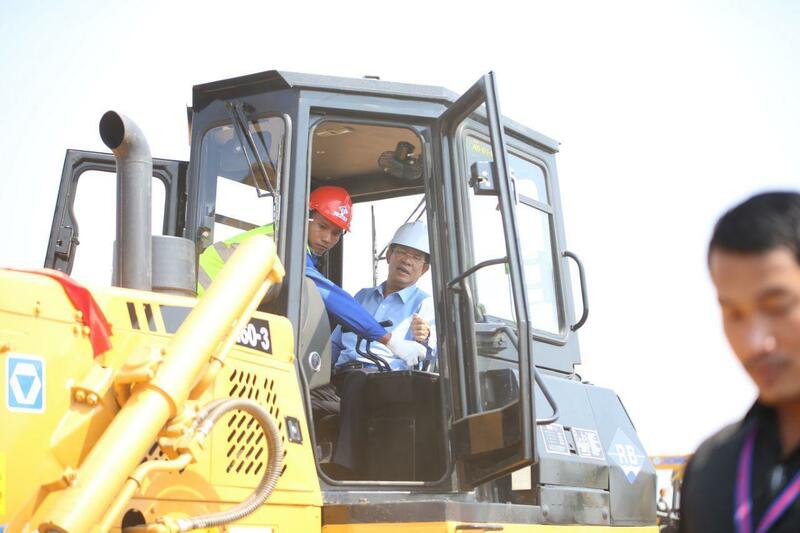 “We will host SEA Games in May 2023 before the elections. 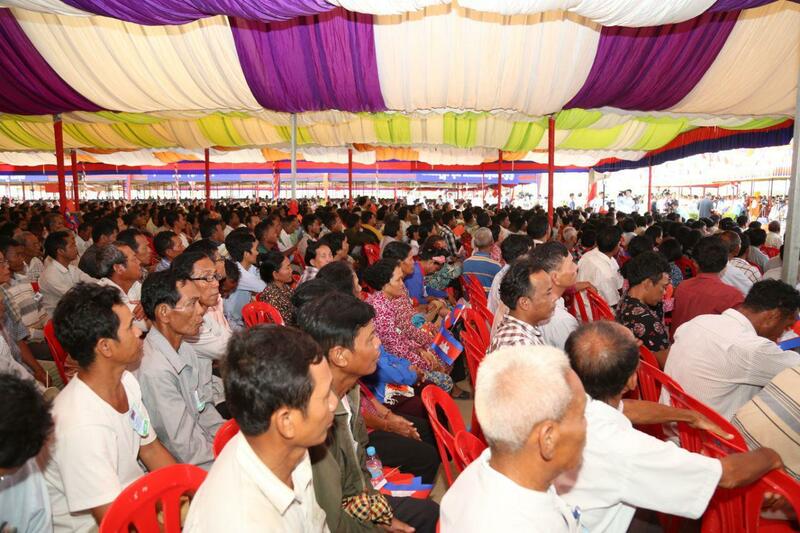 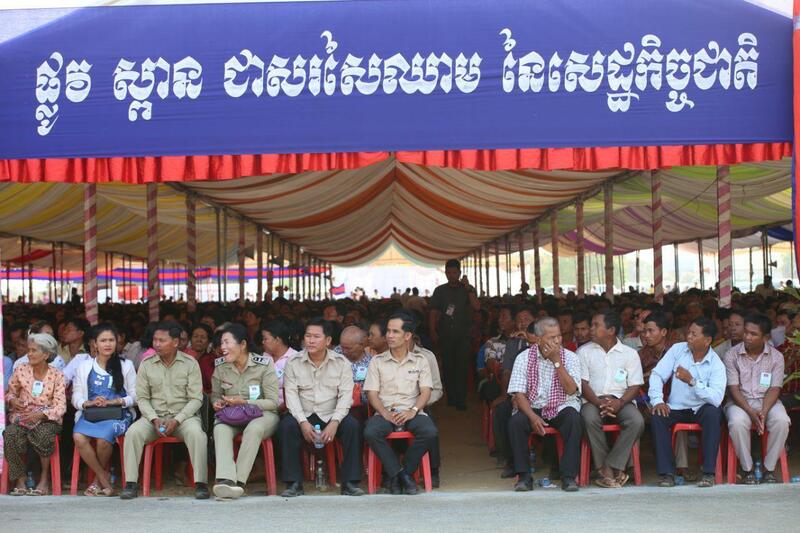 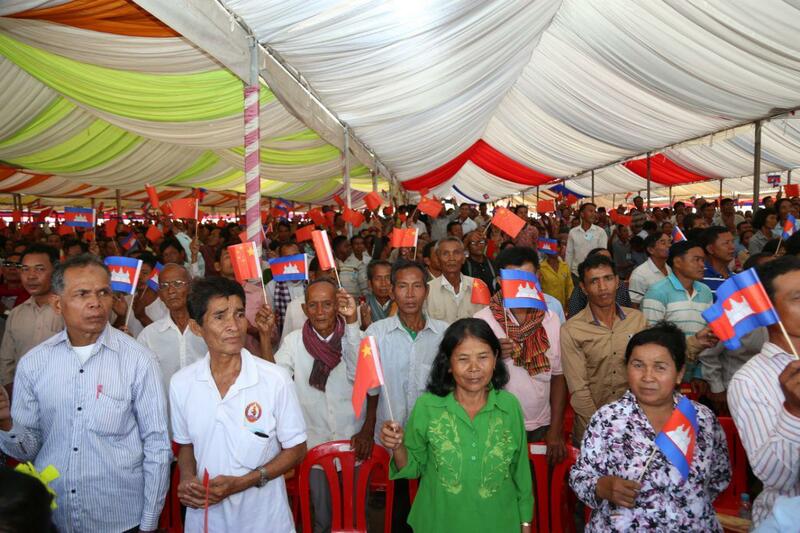 We do so for better electoral organizations and the creation of the new government,” the Premier said. 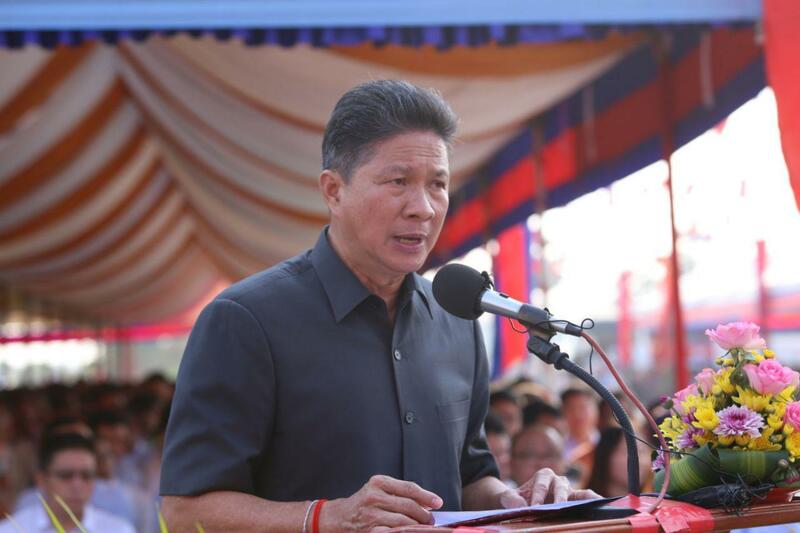 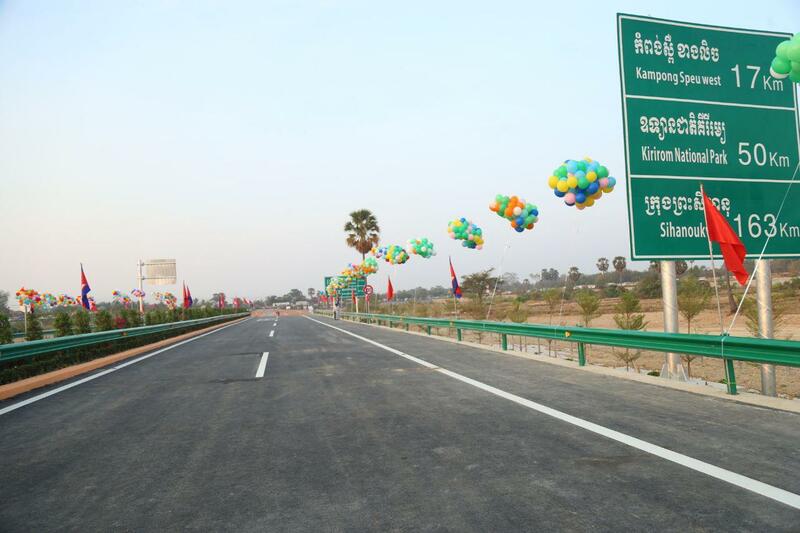 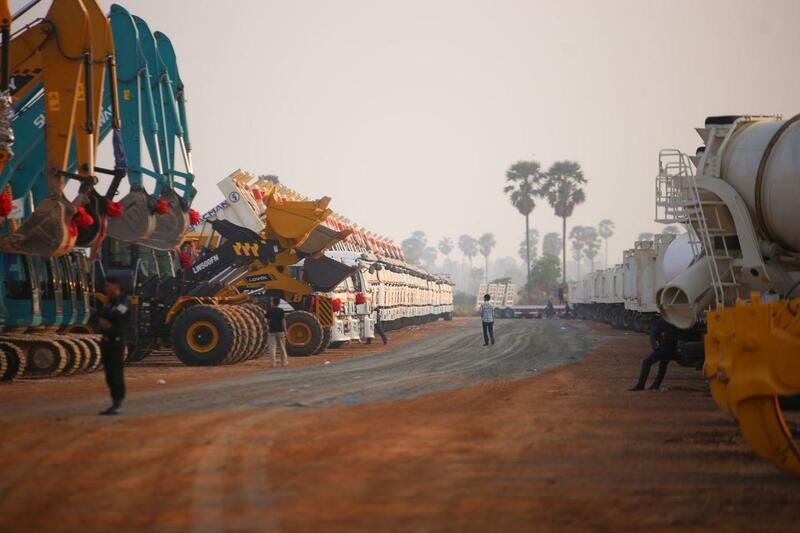 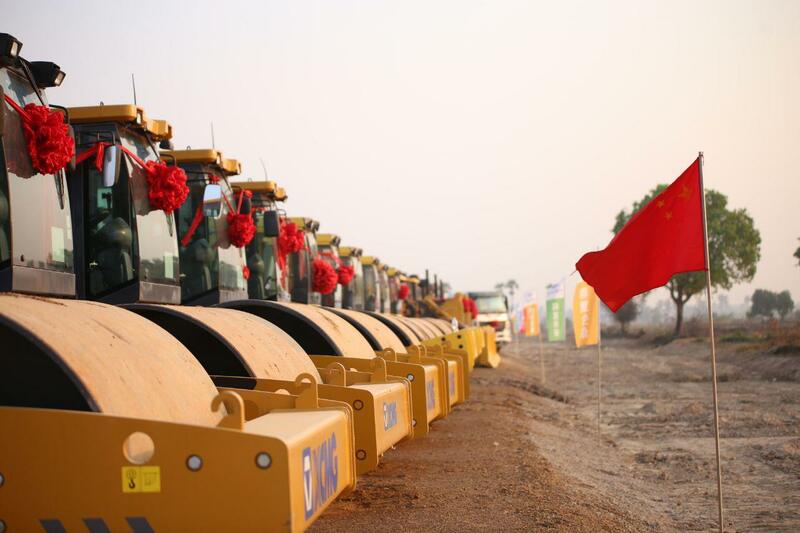 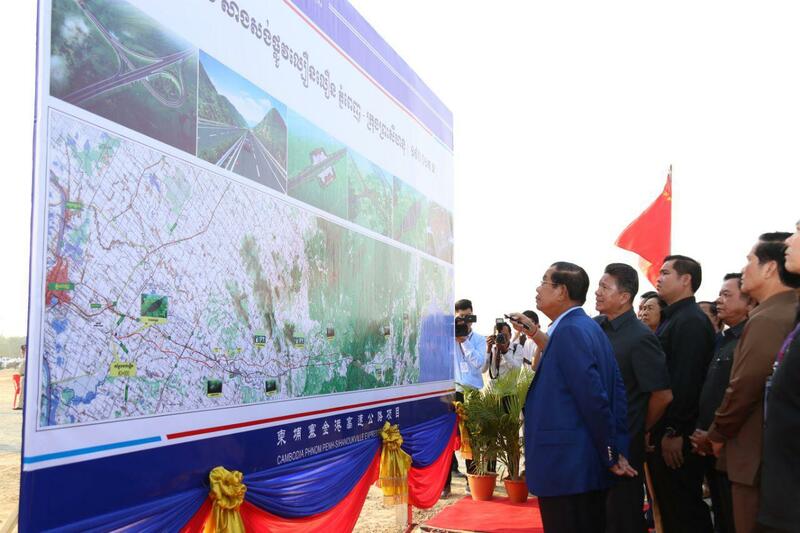 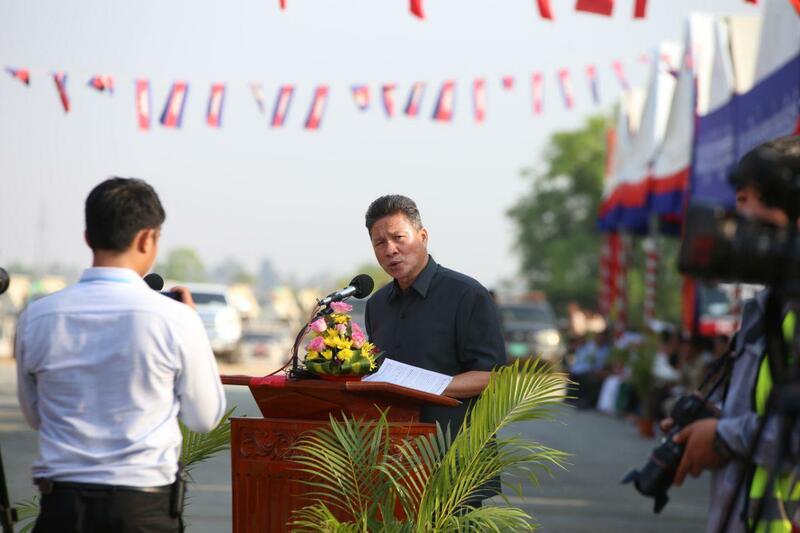 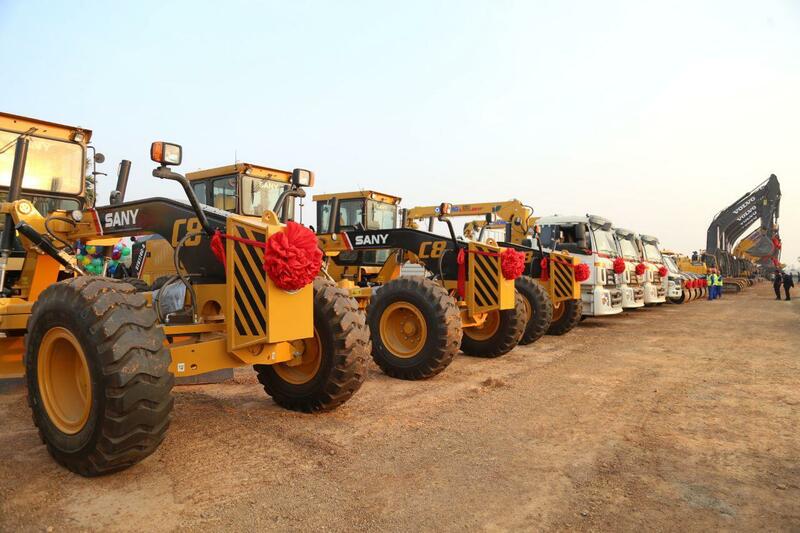 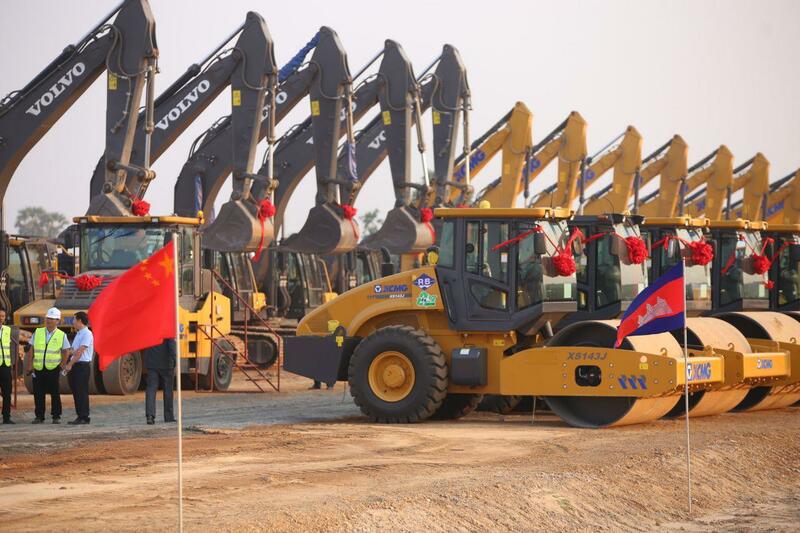 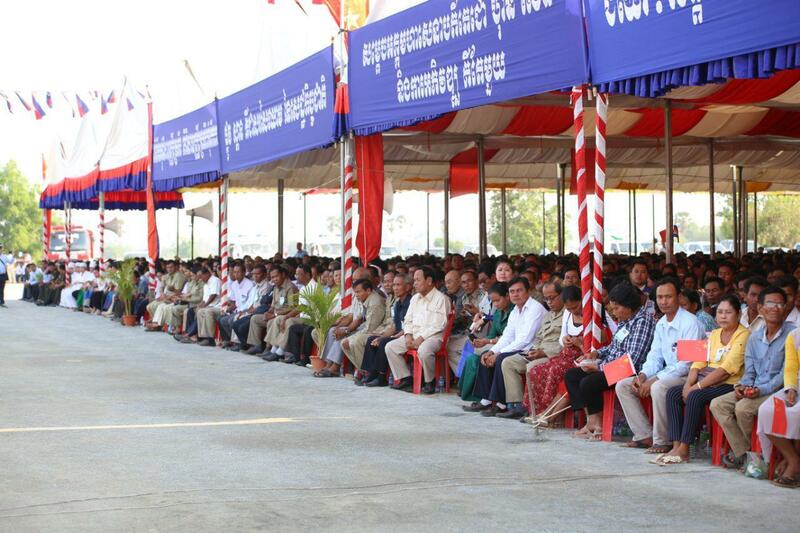 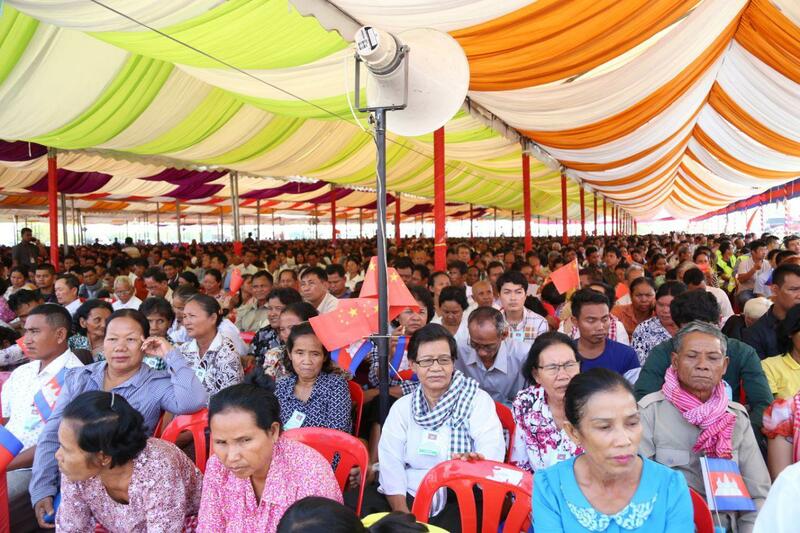 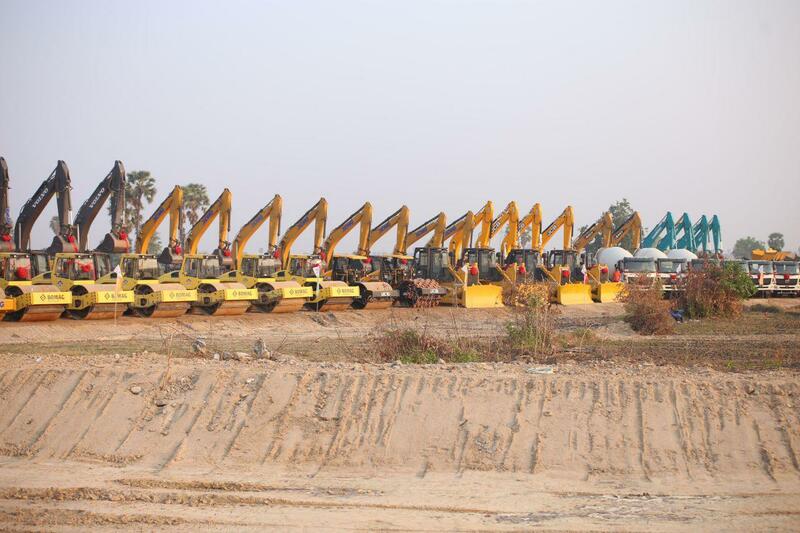 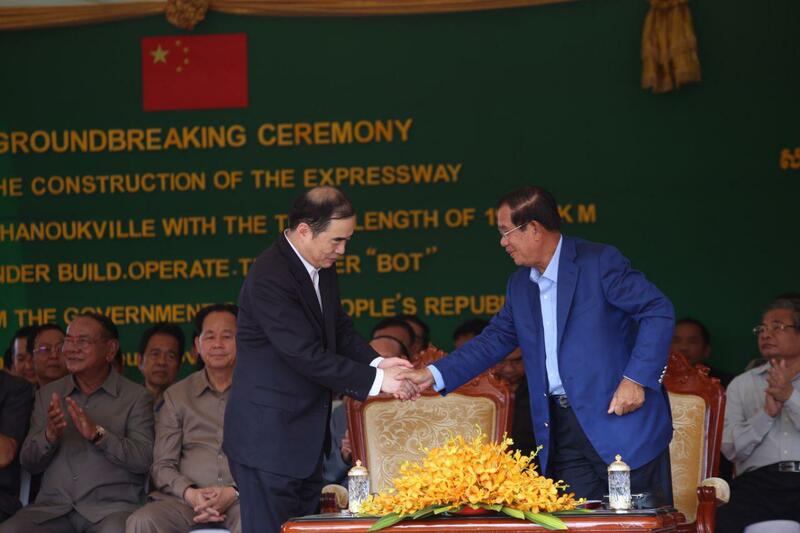 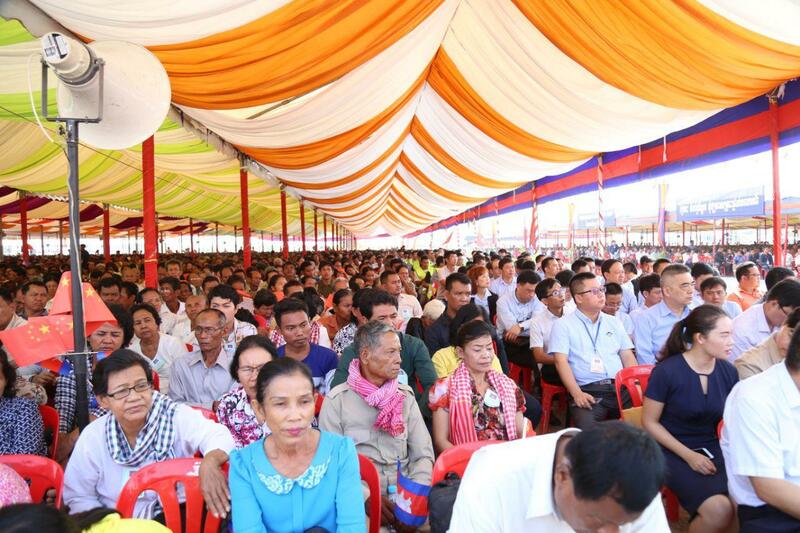 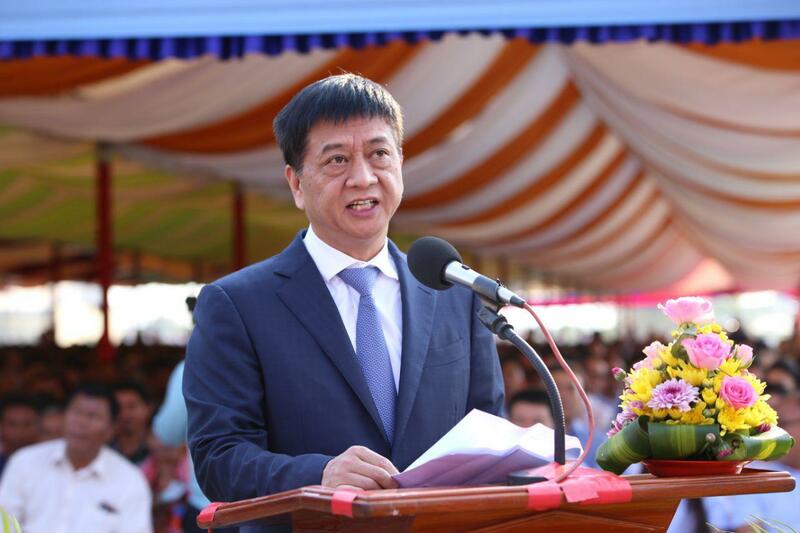 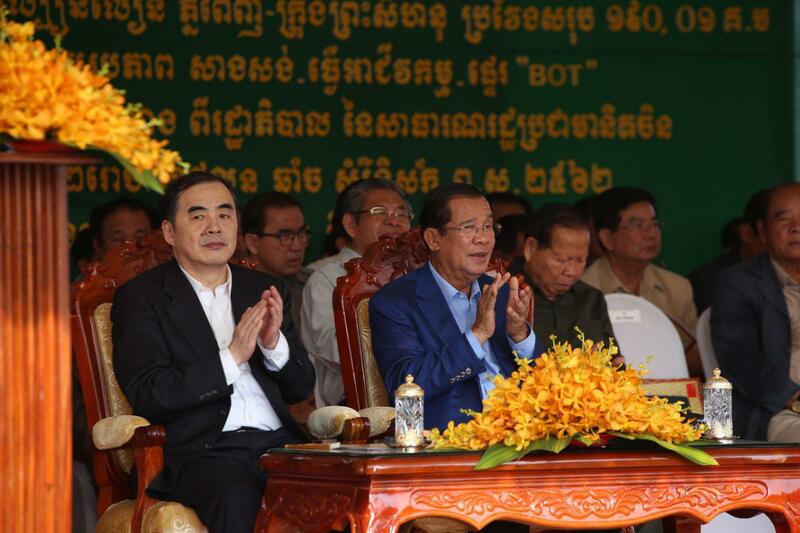 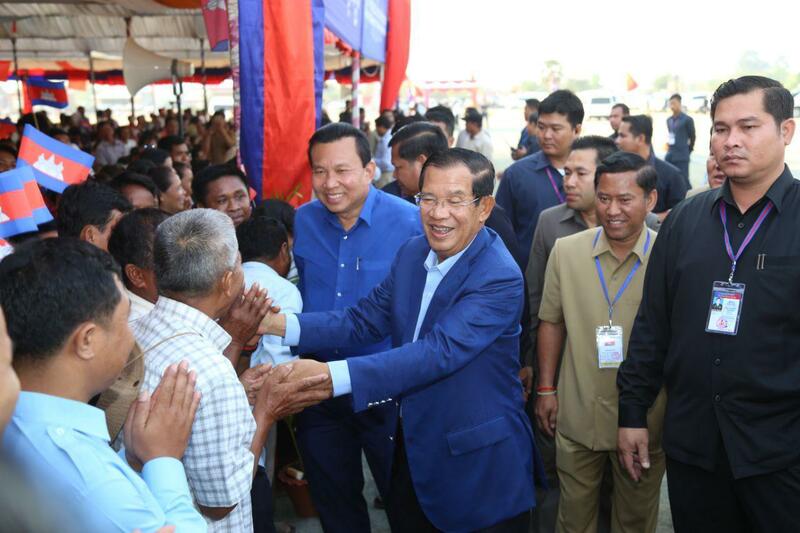 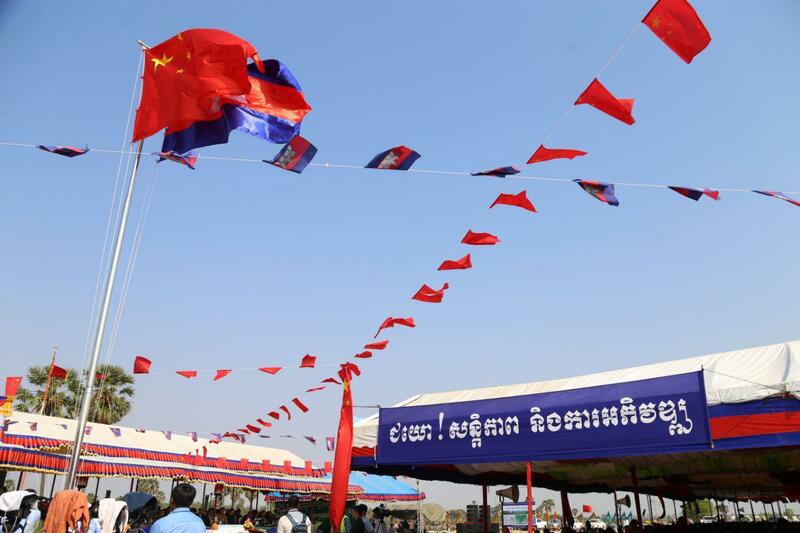 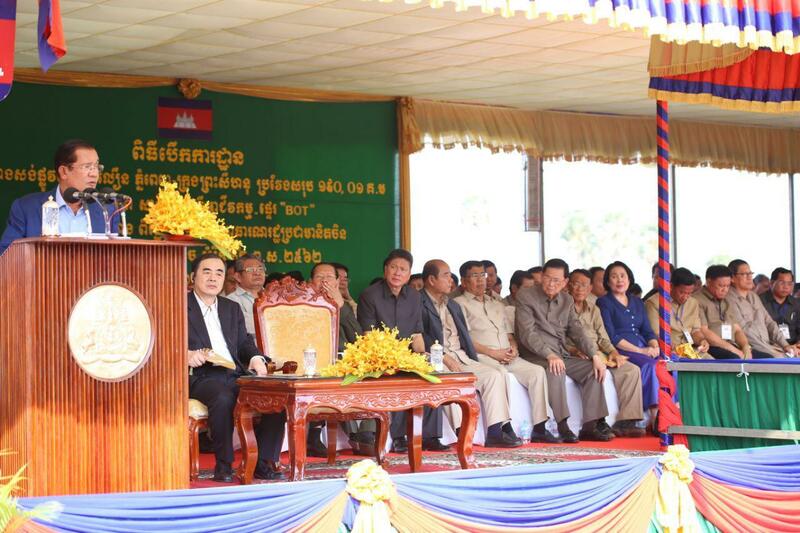 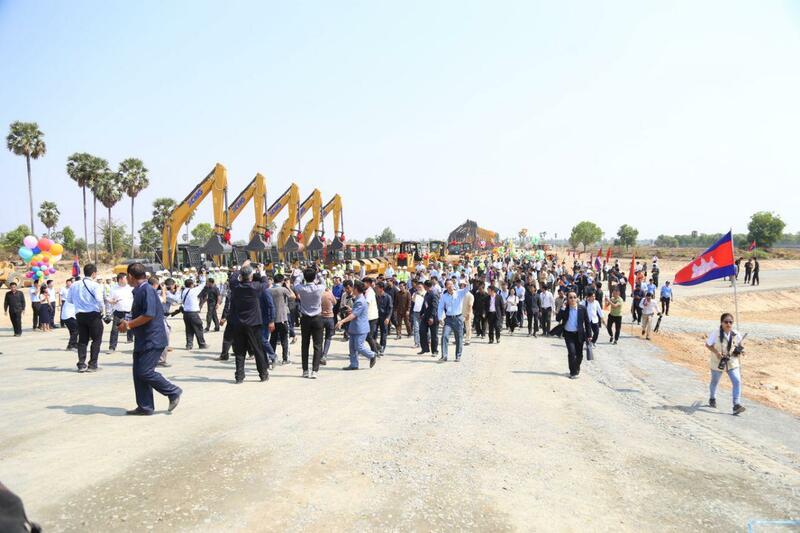 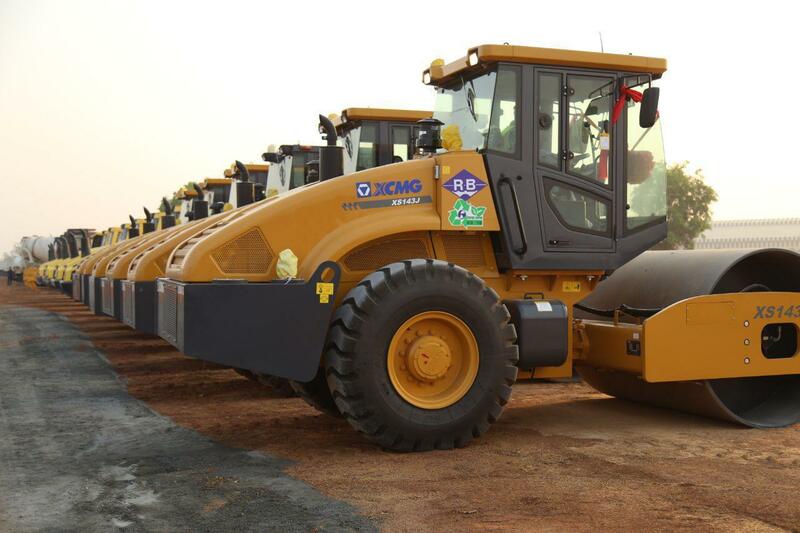 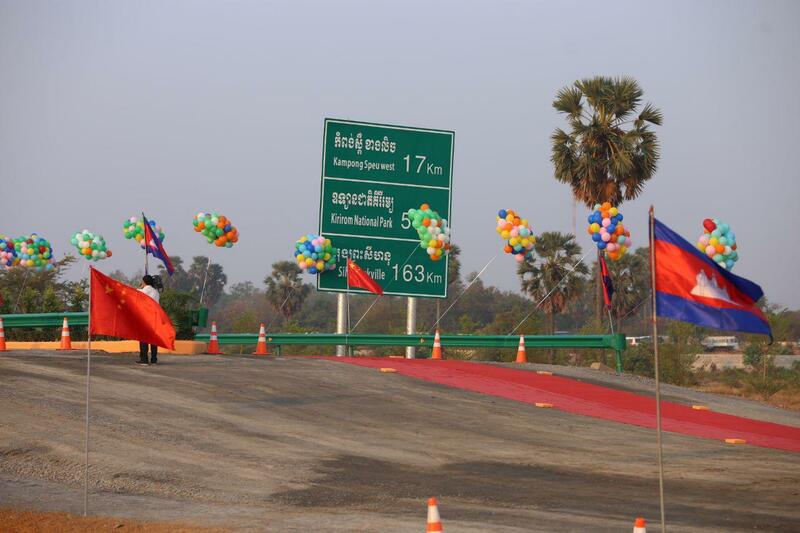 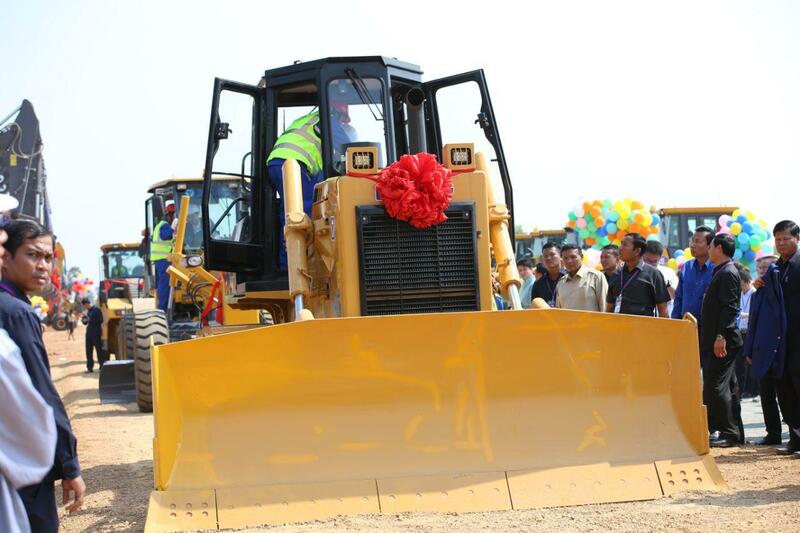 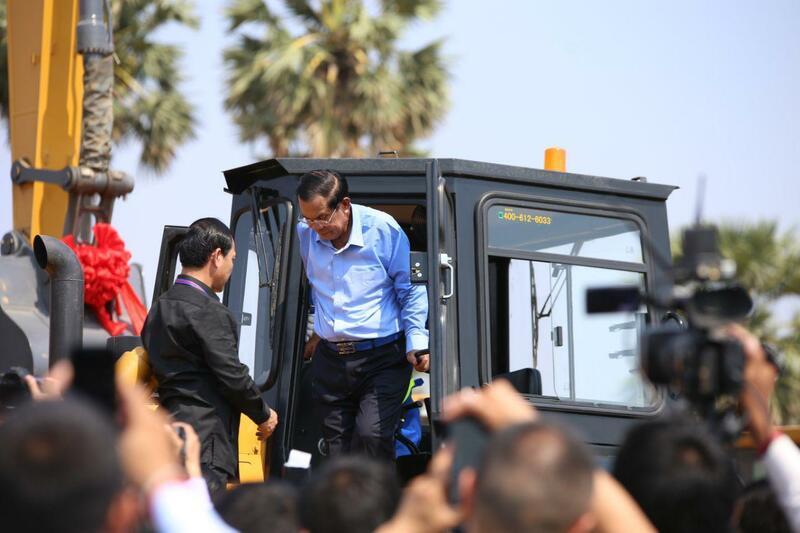 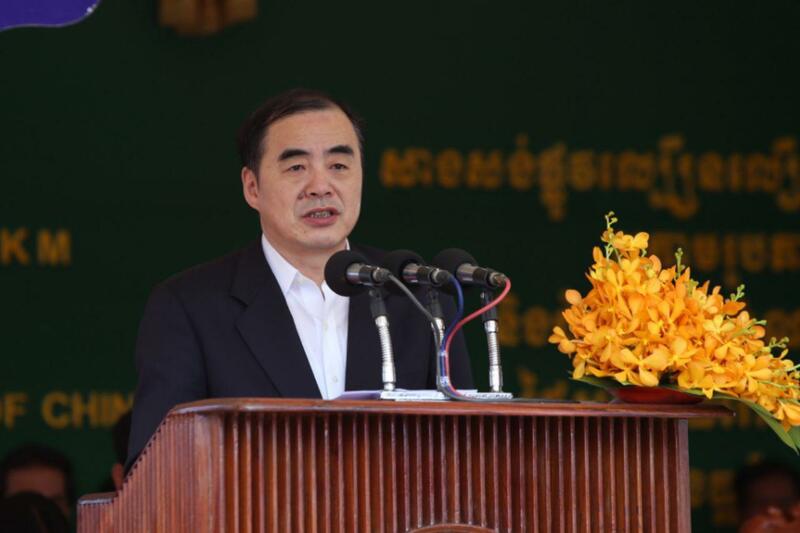 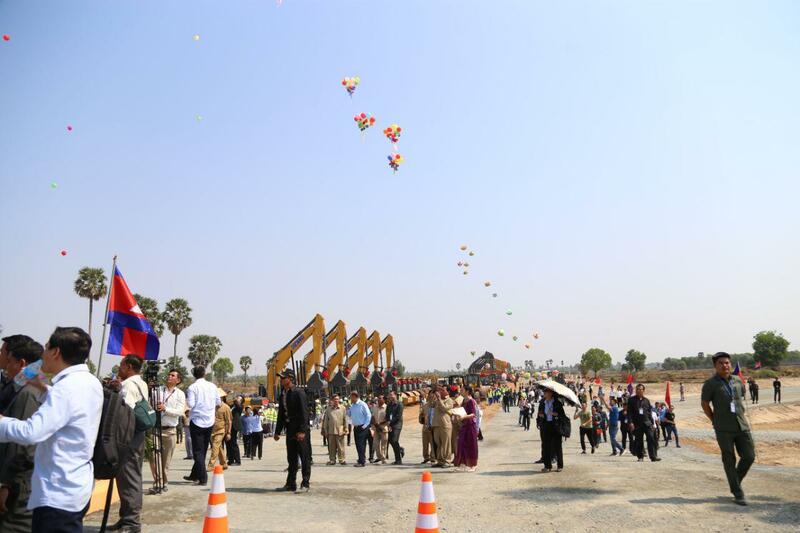 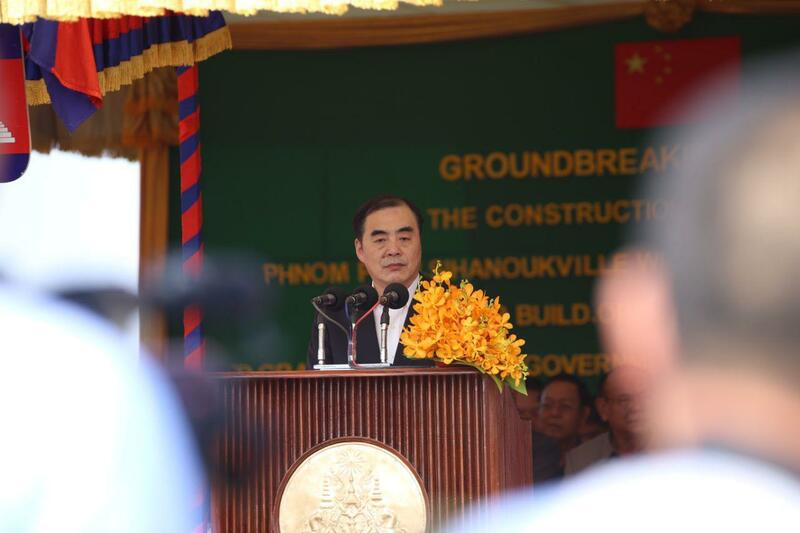 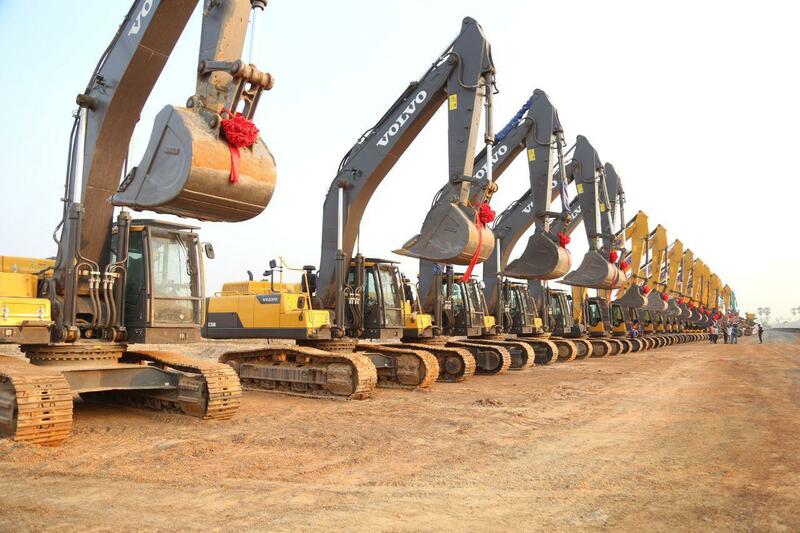 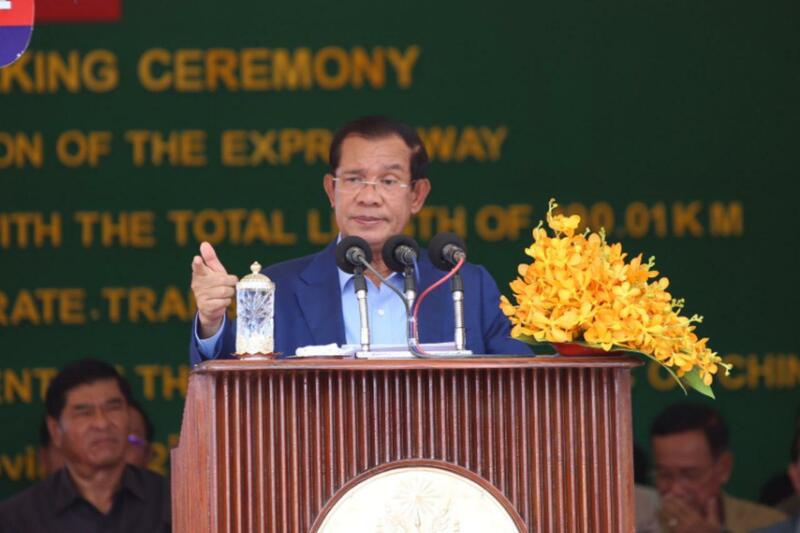 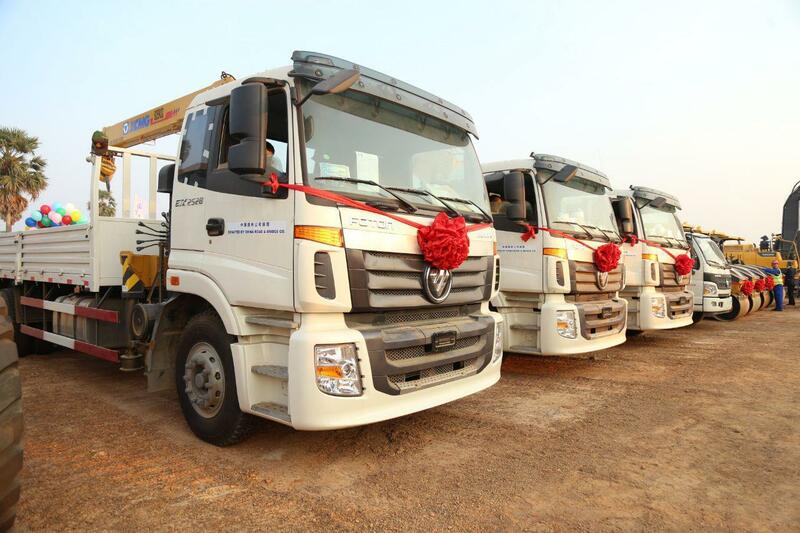 He hoped that Phnom Penh-Sihanoukville expressway, scheduled to complete in March 2023, will serve SEA Games, as some competitions will be held in the coast of Sihanoukville. 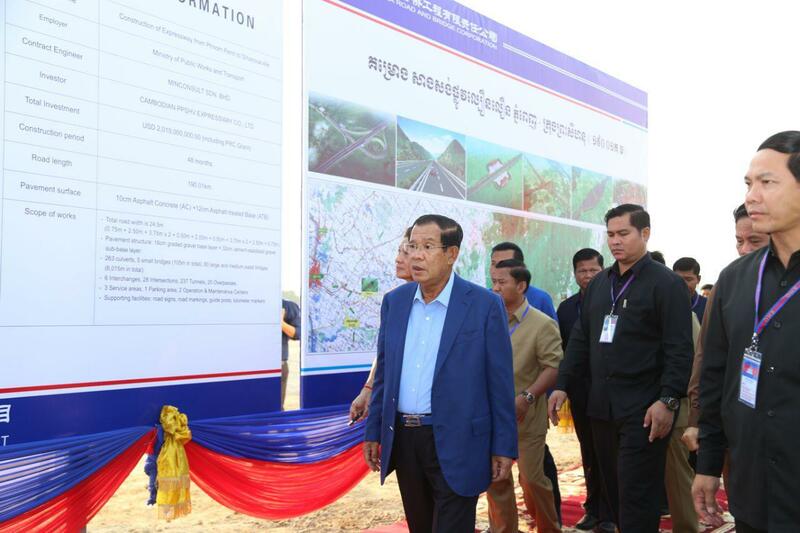 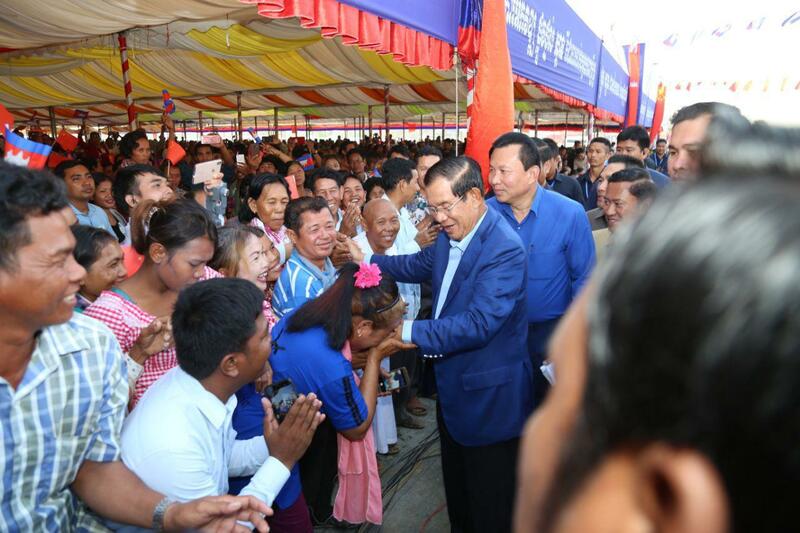 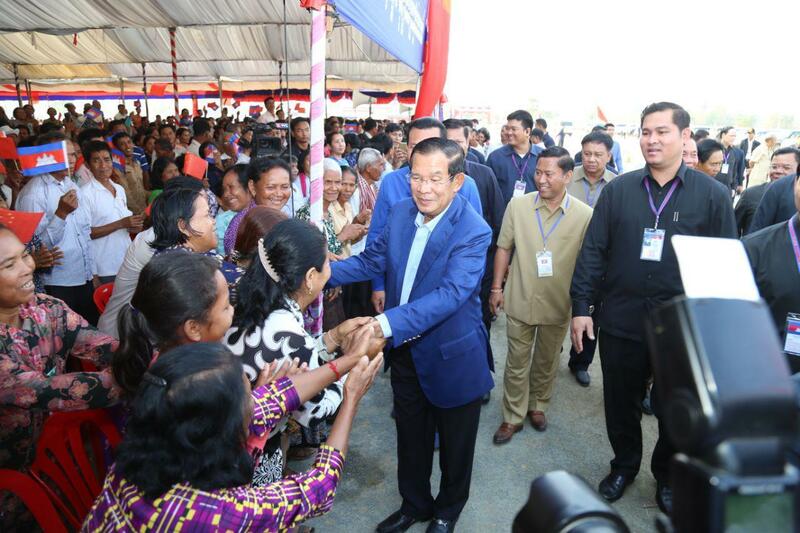 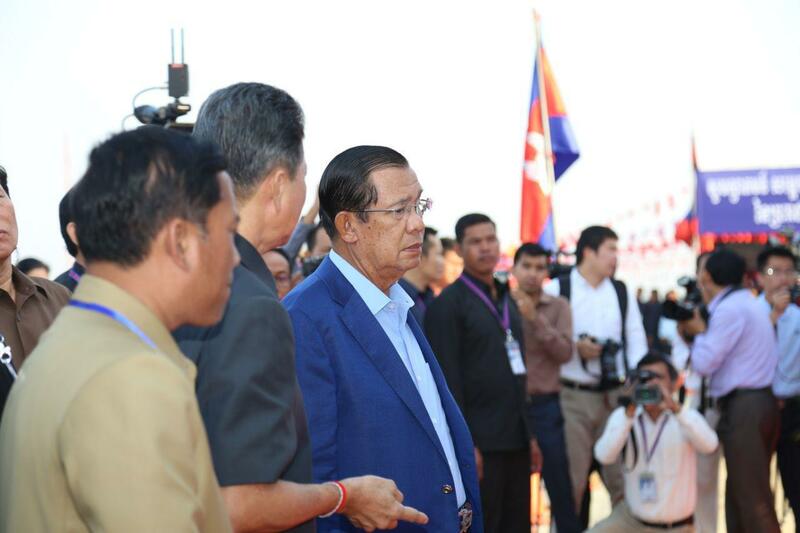 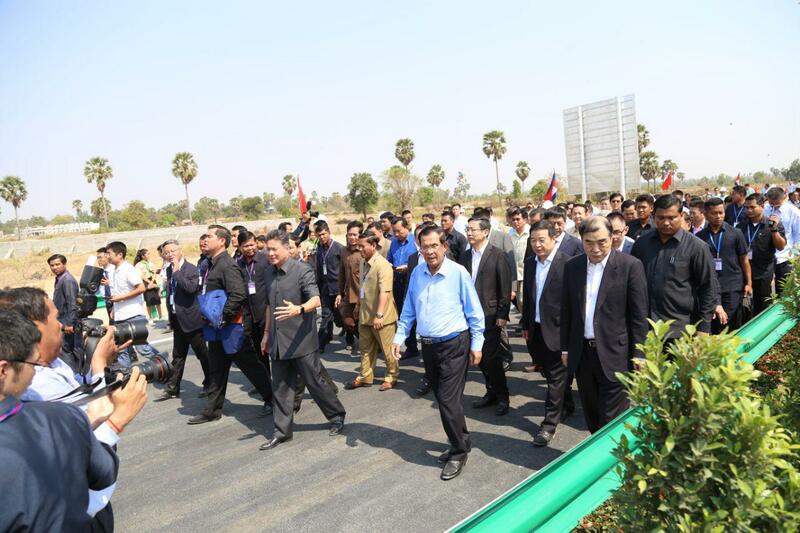 Cambodian government is set to spend about $400 million to organize the games, including building an Olympic-style facility Morodok Techo National Sports Complex. 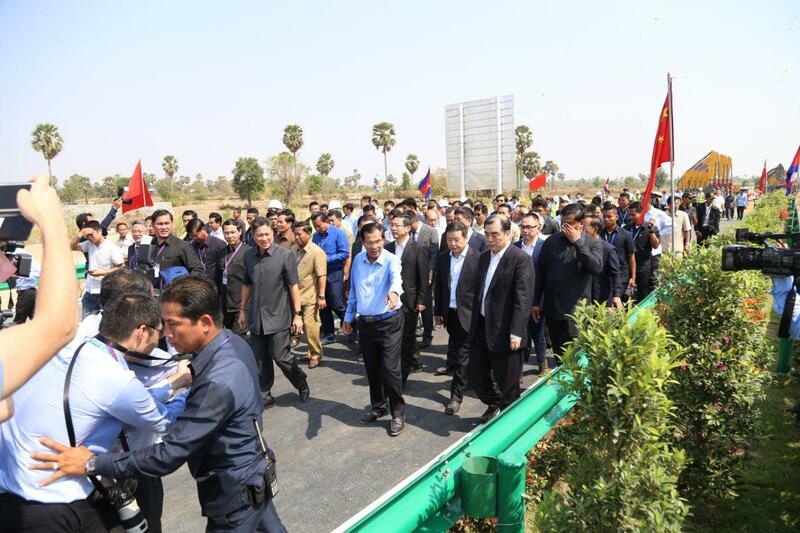 The 2023 SEA Games will be held in Phnom Penh, Cambodia in the National Sports Complex located in the development area of Ly Yong Phat in Phnom Penh’s Chroy Changvar district. 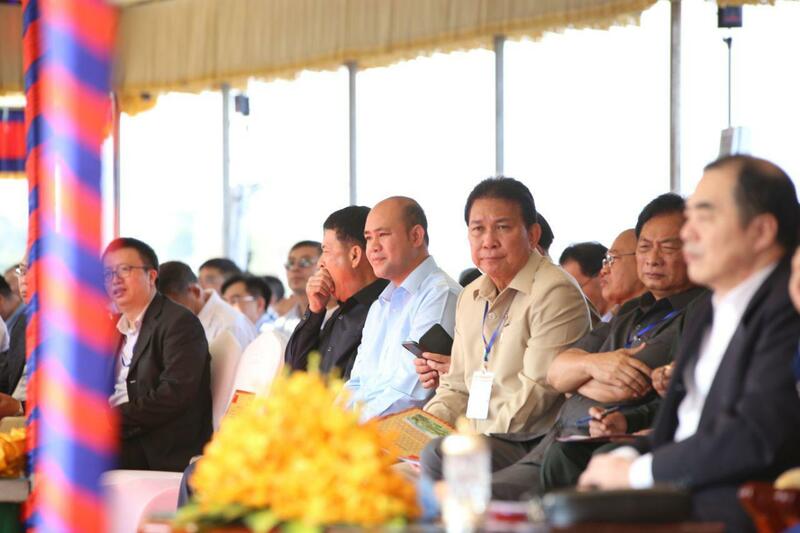 Analysts said the SEA Games 2023 will bring the kingdom prestige in international stage and other economic and social benefits. 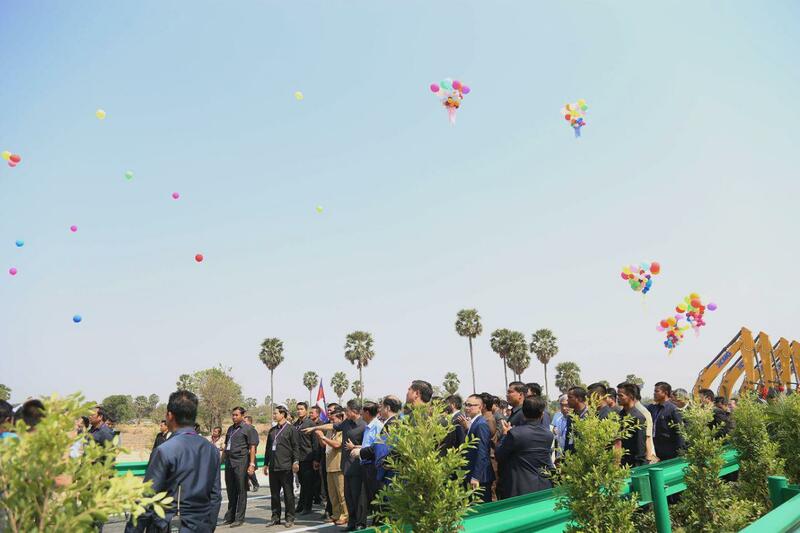 The original SEA Games began as the Peninsular Southeast Asia Games in 1959. 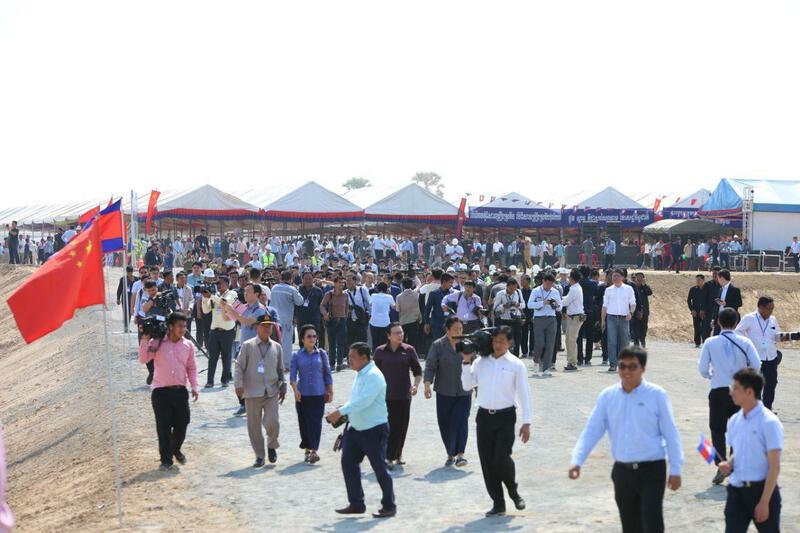 It is a biennial multi-sport event involving participants from the ten ASEAN member states and Timor-Leste. 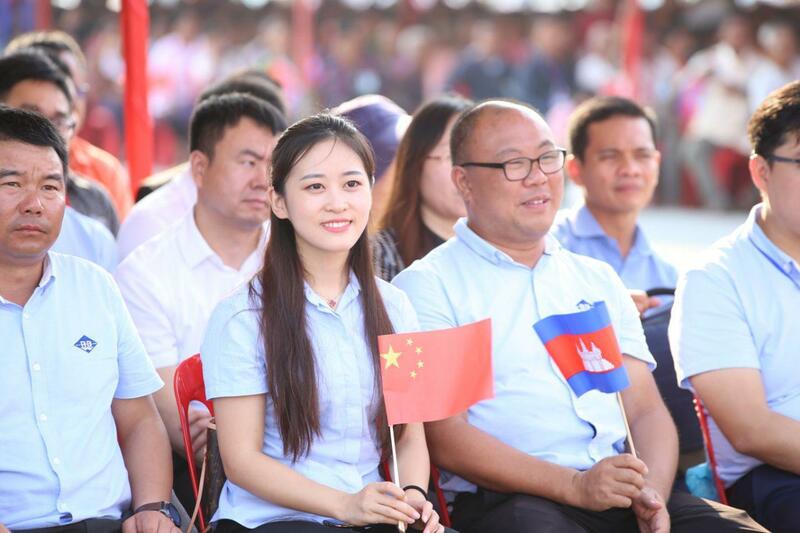 The last games were held in the Philippines in 2019, Cambodia in 2023, while Thailand will be the host in 2025.